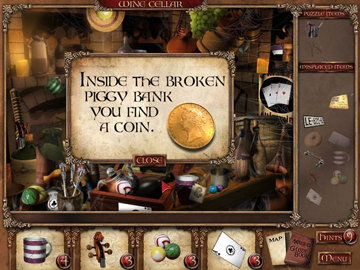 After receiving a letter from his Uncle Jerome about a strange device, a missing starter unit, and an unidentified foe, Mortimer sets off on a seek-and-find adventure in his Uncle's strange home. 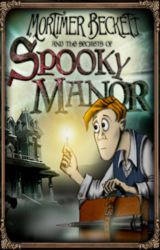 Hunt the halls of Spooky Manor for broken objects, return the items to their rightful places, and solve a series of brain-bending puzzles to get to the bottom of this eerie mystery. 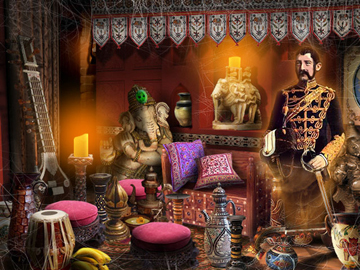 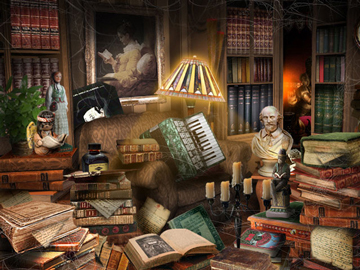 Only those with a keen eye for detail will discover the answers hidden in Spooky Manor.